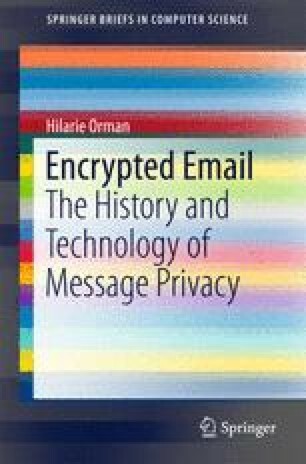 There are several components to the cryptography for secure email. The most fundamental concept is that public/private key pairs that enable asymmetric cryptography. The asymmetric methods protect the keys for the faster, more efficient symmetric key methods. By balancing the amount of material protected by each kind of key, implementations of secure email can be both fast and secure.